Steve’s breakdown: Proposals are due Aug. 31 and they go to Lamonica Cabean at lcabean@rscd.org. 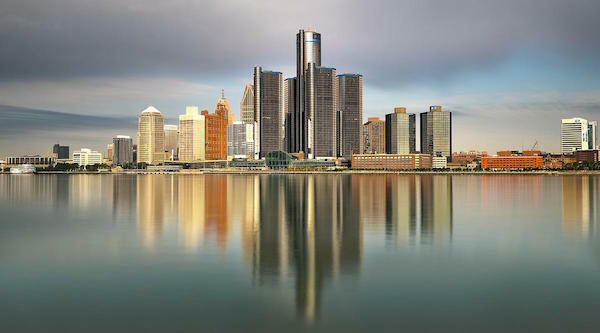 DETROIT, MI: The General Retirement System of Detroit has issued an RFP for a media relations and communications consultant. It is looking for a firm or individual with knowledge of the retirement industry and ability to communicate with retirees, government employees and public boards. A good track record in landing coverage in the business, news and industry-specific media is also required. The core activities include development of press releases, media/analyst relations, special events. website/social media and crisis communications.